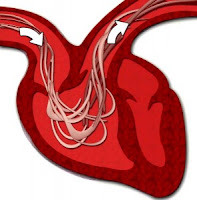 Heartworm is a parasite that begins by burrowing into the animal and undergoes several changes to reach adult form. Then it will travel to the right side of the heart through a vein and await the opportunity to reproduce. Adult heartworms can reach 12 inches in length and can remain in the pet's heart for several years. Once a pet is infected, it can be fetal. How can my pet be infected? In heartworms, a mosquito will be the intermediate host for the larval stage of the worm, also known as the microfilaria. The mosquito ingests the larva when it bites an infected animal and deposits its cargo in an uninfected animal when seeking another blood meal. Yes. First: Test your pet for Heartworm, testing is available here. 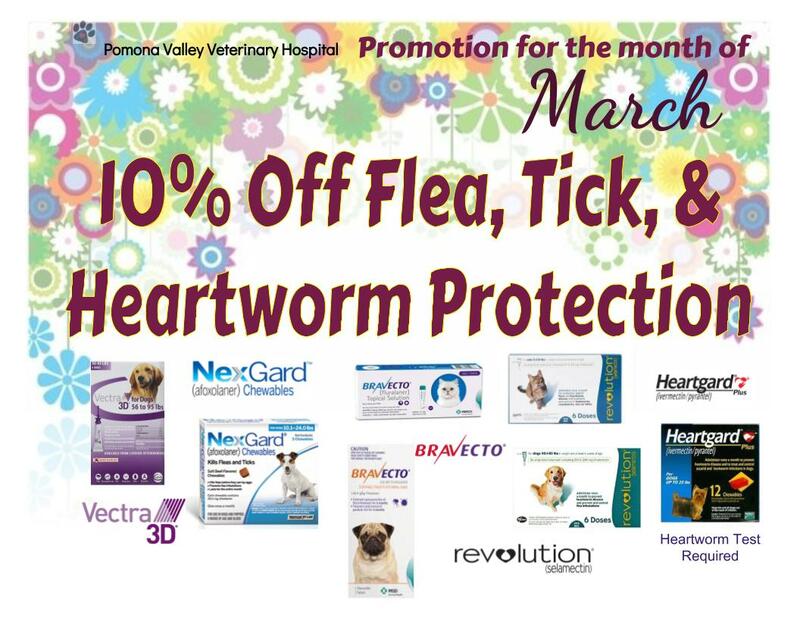 Second: Once your pet's heartworm test comes back negative, get heartworm prevention treatment which usually comes in a monthly dosage; Hearguard or Revolution. lot of time, energy and money. The maintenance of just a small animal can run up to thousands of dollars annually. Most times that cost does not even take into account the possible need for emergency veterinarian care. My dog's on Heartguard. I just can't take chances when it comes to his health. Some say I'm paranoid but I think as a pet-mom, it comes with the job. I hope everyone protects their pets.